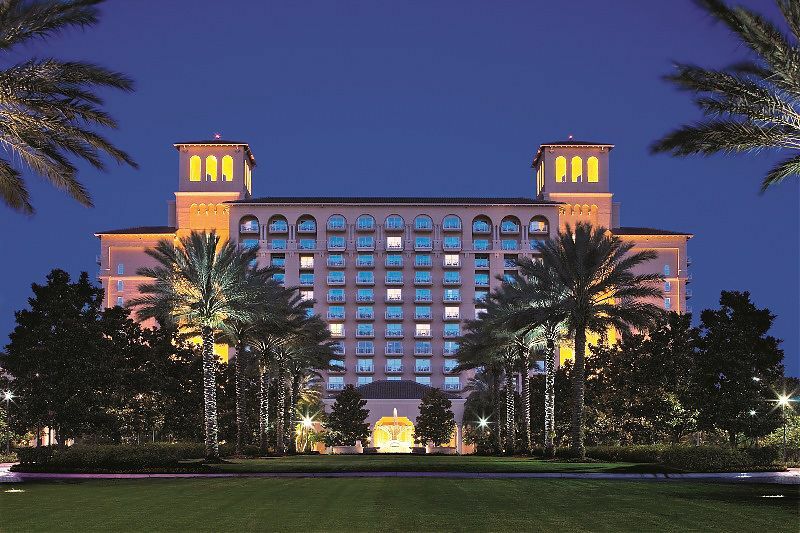 The Ritz-Carlton Orlando, Grande Lakes has re-launched its popular Afternoon Tea for the fall season. 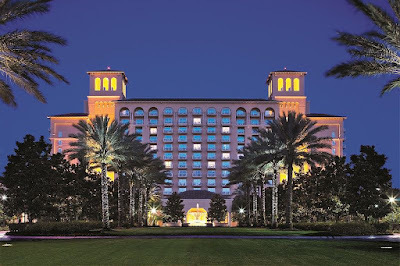 Beginning September 15, the popular Afternoon Tea will be offered every Saturday and Sunday from 2-4pm in the new Lobby Lounge at The Ritz-Carlton Orlando. The Traditional Tea Service includes an individual pot of freshly steeped loose-leaf tea, five tea sandwiches, assorted pastries and classic treats like freshly baked scones with lemon curd and Devonshire cream while the Royal Tea Service also features strawberries with whipped cream and a hint of Grand Marnier. Children aged 10 and under can join in on the experience with the cute and creative Peter Rabbit Tea, inclusive of a selection of beverage choices, animal-shaped sandwiches and Chef's selection of desserts and pastries. 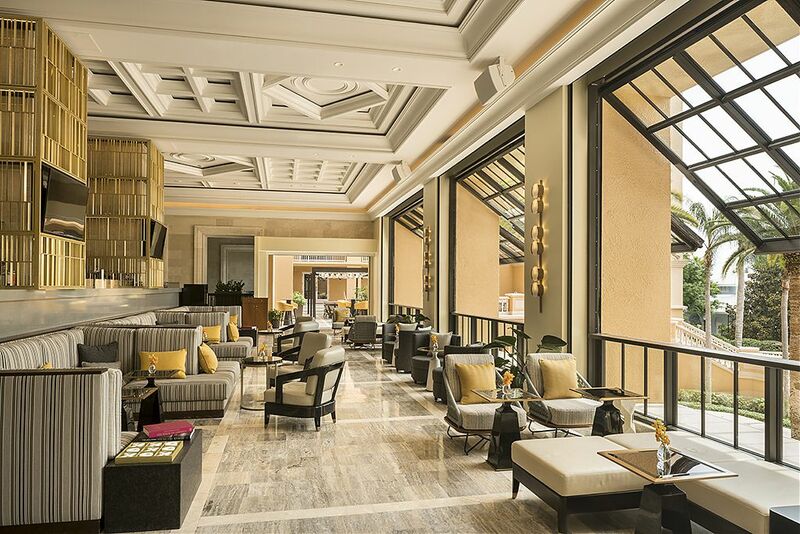 The newly renovated Lobby Lounge draws inspiration from the Mediterranean through a subtle and tasteful contemporary design, integrating both rustic and polished elements like the awe-striking combination of distressed wood and white marble tile.